Whether you're a real estate management company, design professional, construction manager, general contractor, or a light or heavy trade contractor, we understand the issues that impact your total cost of risk. 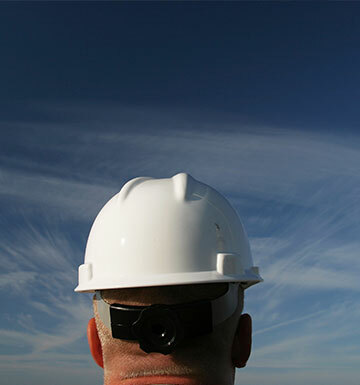 Our expertise is in risk management, construction insurance and safety. We work in risk transfer, safety and loss control, claims advocacy and other various core insurance services. 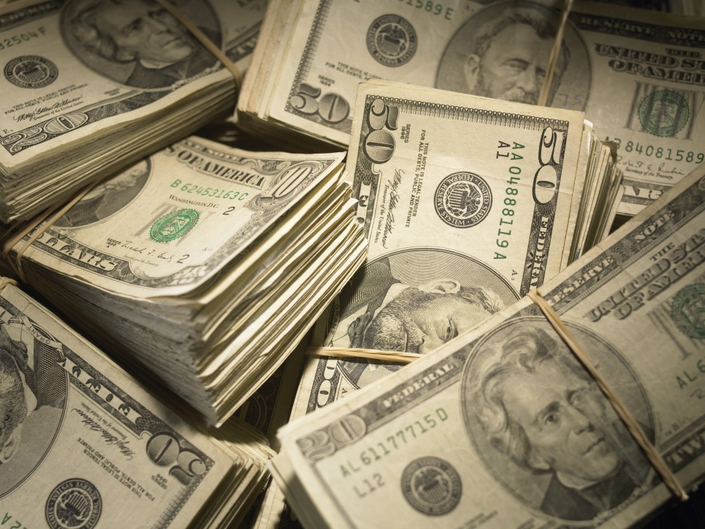 The Horton Group also provides solutions in surety and employee benefits. Real estate owners and property managers are constantly looking to find the best economical way to enhance their bottom line. 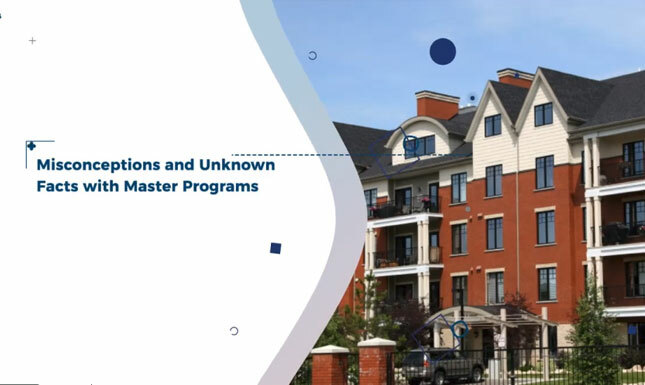 Bringing their insurance program into a master structure is one way this allows them to make financial enhancements. A master policy brings everything (effective dates and carriers) to a single effective date which can help ease the administrative burden and make a consistent payment schedule. Most importantly, a master policy will allow a smoother and efficient business operation in regards to the risk management program, therefore leading the way to a higher level of performance. The safety risks inherent with a construction project of any shape and size are always at the forefront of an executive’s mind. 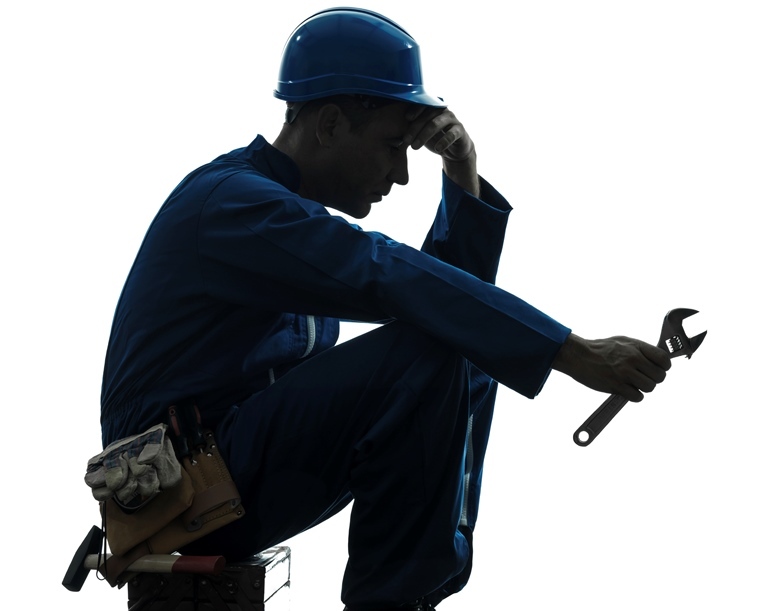 With 991 construction industry fatalities in 2016 according to OSHA statistics, it is not hard to see the repercussions of accidents and unsafe working conditions. 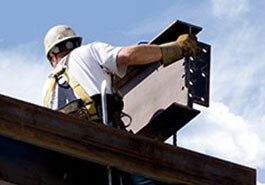 What if there was a way to lower your risks on the job site, lower your costs, and create a more efficient workforce? 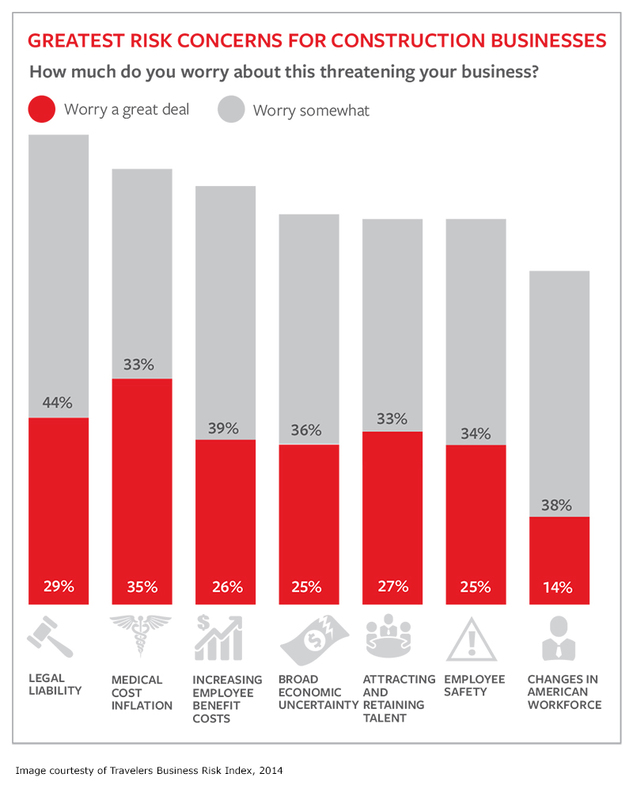 New risks and opportunities lie ahead. Are you prepared? Dr. Thomas Schliefer, construction turn-around expert and professor at Arizona State University, presented to a large group at a Horton Future Forum event specifically for the construction industry. His presentation “The Contractor of the Future” centered around the idea that now is the time to rebuild construction businesses to be in a position to turn overhead on and off to quickly adapt to market cycles so that contractors can remain profitable at any volume. 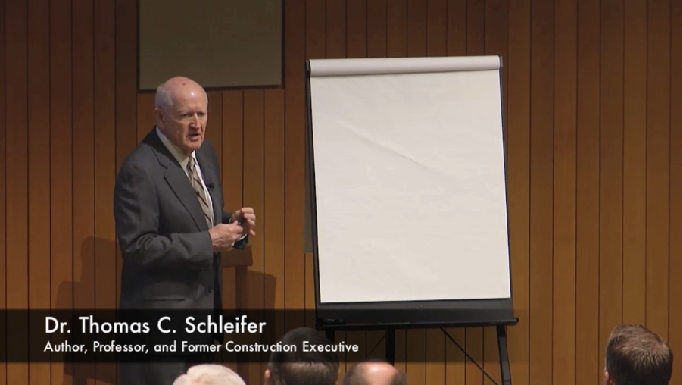 Watch Dr. Schliefer explain how the quest for volume leads contractors to take risks that they typically would not take if they stay committed to the work that has proven profitable time and time again. 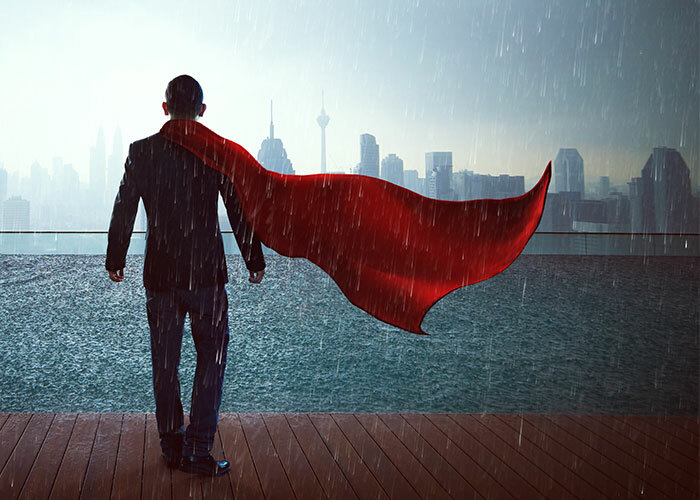 Superhumans were once only found in comics and movies. 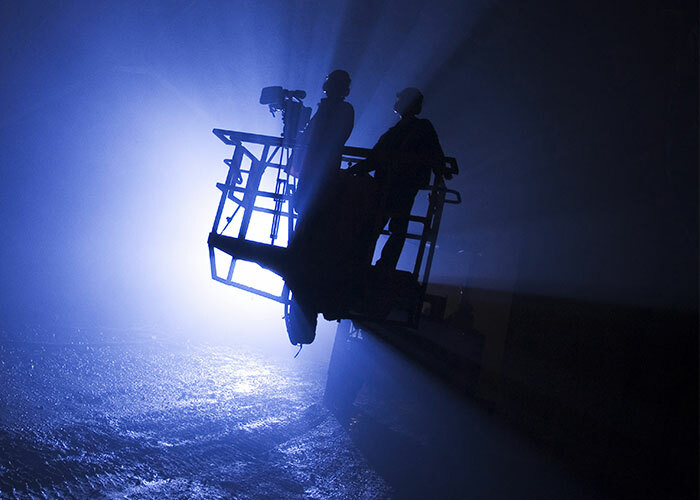 Today, ordinary humans are becoming “super human” with new technology allowing them to move and lift heavy materials at the workplace – safely and with ease. 2018 was another year of strict, OSHA oversight. Which violations were most enforced and resulted in a penalty? Click the buttons below to learn more. 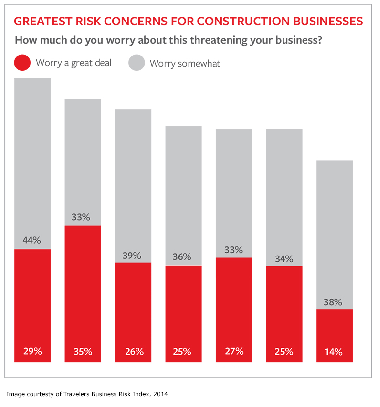 The construction industry is the second most risky business venture. It falls just behind restaurants. 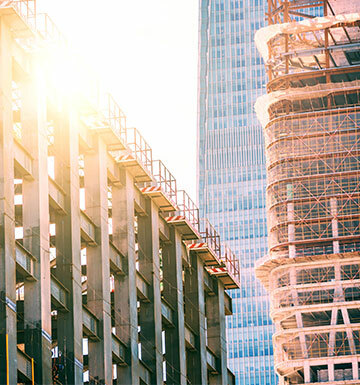 A study released by market researcher Statistic Brain reveals that less than half of all construction companies are still operating after four years in business. That’s not surprising when you consider that many contractors operate on outdated beliefs. The typical response when speaking to a contractor on the subject of health insurance goes something like "...we don't have to worry about that too much. We have a small plan - most of our employees are covered by the union." Thanks to the Affordable Care Act - life may have gotten more complicated on both fronts. The first, many small group plans are under major pressure due to community rating. 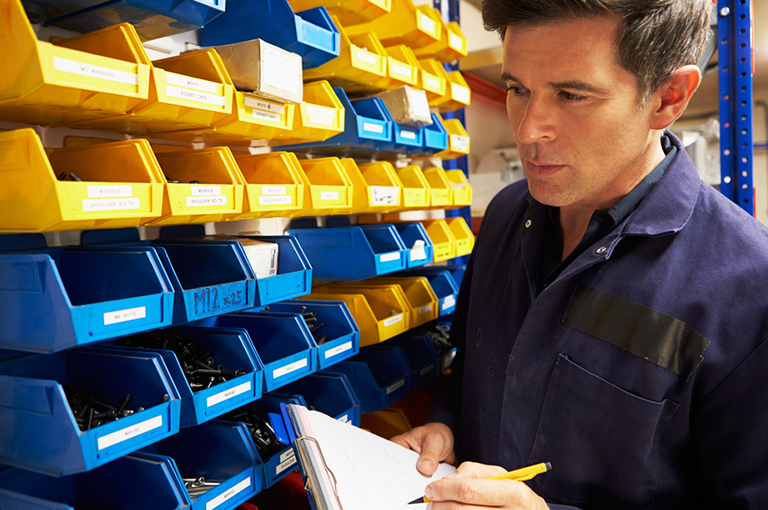 Second, even though field employees are covered by the union health insurance plans, the recordkeeping and reporting requirements employers must undertake are the same as if they were your own employee. 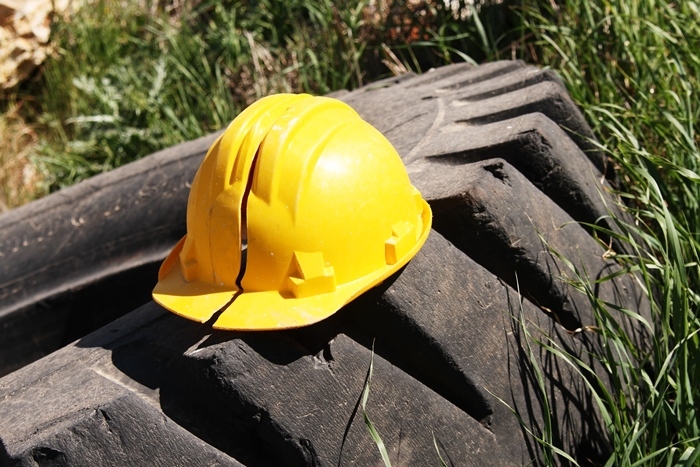 Drive Down Cost, Workload, and Risk Through the Services of a “Part-Time Safety Director”.